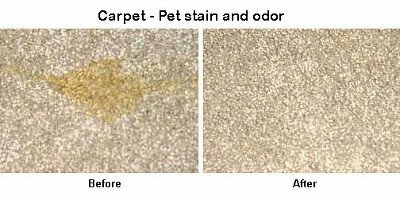 Pet Stain and Odour Removal from Carpet and Upholstery Brunswick East 3000 – Call VIP Cleaners on 1300 912 255 for professional service. Do you have pets at home? Can you let them stay outside the home always and lock your doors for them? Do you have the heart to not them in because your carpet or upholstery will get spoiled? Nobody has that heart and why should you stay away from all the fun that you can have with your pets on your favorite couch? Stop worrying about pet stains and pet odours on your carpet/upholstery. Now you do not have to keep a constant check on your pets to save your expensive investments as VIP Cleaners is here to help you with professional pet stain and odour removal. 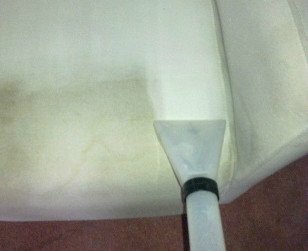 You might like to clean the pet urine instantly from your carpet and upholstery and for a while think that you have done the complete cleaning but it is not done yet. 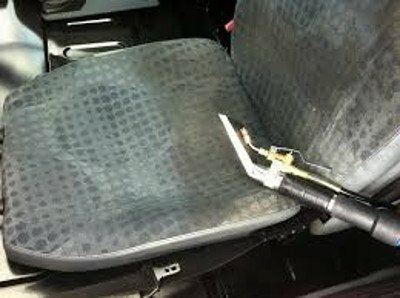 Urine stains tend to sink deep into the fiber of the upholstery or carpet where they become invisible to the naked eye. Also, you need professional help to kill bacteria and other contaminants that come with pet urine. It is not just the outer cleaning but inner cleaning of the fiber to make it healthy for use again. Our sanitizing process makes sure that the affected carpet/upholstery does not have any harmful contaminants in it anymore so you can have peace of mind. We have more than two decades of experience in the cleaning industry and reliability, performance, quality are some of the adjectives that have become synonymous with our work. Our latest technology and futuristic cleaning methods are some of our USPs that make us different from others. For further query, call us and speak to our customer care advisors! 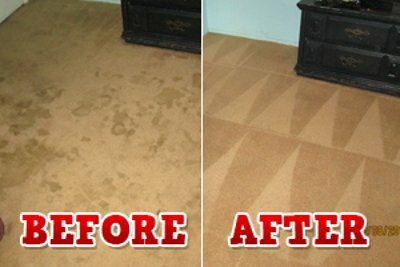 VIP Cleaners follows a systematic procedure for pet stain and odour removal from carpet and upholstery. First of all, we use black light technology that helps us find out all pet stains on in your home. Then our cleaners determine the extent of pet odour and its different sources. This is necessary to figure out the right treatment for them. 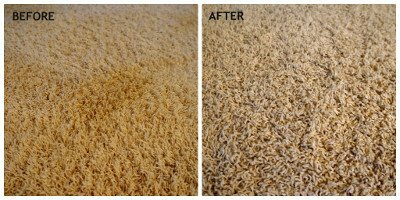 Once we know these details, we use hot water extraction to first get rid of all urine crystals left on the carpet/upholstery. Hot pressurized water mixed with an appropriate solution is first injected into the carpet/upholstery and then everything is sucked out through a powerful vacuum. 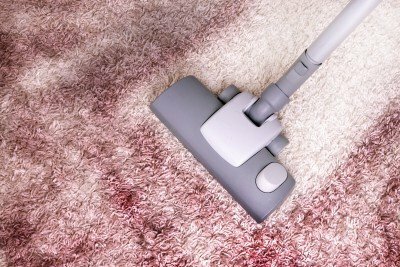 In some specific cases, our cleaners need to move the carpet to see if the damage has reached its back side too. Also, they will replace the carpet padding if it has been damaged. If the floor has been affected by the urine then our cleaners ensure to clean it up and use a sealer to protect it further from any decay. Anti-microbial solutions are used at VIP Cleaners if the odour is too pervasive odour. Our pet stain and odour removal method involves usage of high-tech steam cleaning equipment and chemical-free cleaning solvents that are strong on odours and stains but mind on the fabric. VIP Cleaners has been serving its Brunswick East 3000 clients for the last twenty years with finest cleaning services for both domestic as well as commercial properties. 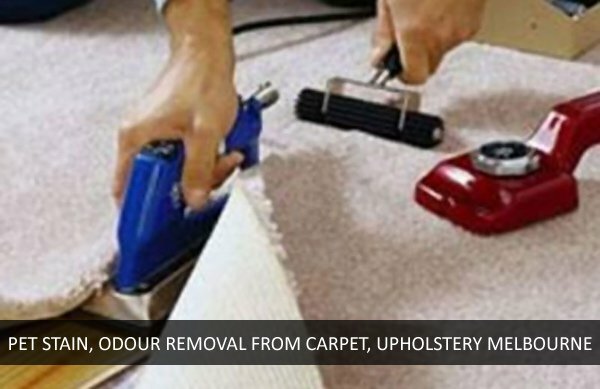 Pet stain removal and odour removal from carpet and upholstery are our specialties. You do not have to take our word but read for yourself what our customers have experienced and what they feel about our services on our Review Page. Each of our team members is trained to treat customer as the first priority and therefore giving guaranteed results comes easy for us. Our believe in providing quality pet stain and odour removal services at affordable prices and you can be sure of getting the lowest prices for these services from VIP Cleaners. No stain or odour is too tough for our expert, experienced cleaners. They have the ultra-modern cleaning technology and use exclusively produced bio-friendly cleaning solutions to give a new fragrance, feel, and look to your place one that is devoid of any pet stains! You can make use of our flexible working hours and arrange for a visit from our qualified cleaners as per your own convenience. Our variety of cleaning services add to the advantage of using VIP Cleaners, as you can avail more services from one place. Also, you get special discounts when you combine two or more services and avail them at one time. We have same day and emergency cleaning services too and our working days include weekends and public holidays too. So if you wish to eliminate that stinky pet odour and live healthier in a fresher environment then all you have to do is give VIP Cleaners a call right away! Our quality, reliable, result-oriented, and economical pet stain and odour removal from carpet and upholstery service will bring a breath of fresh air in your home in no time! 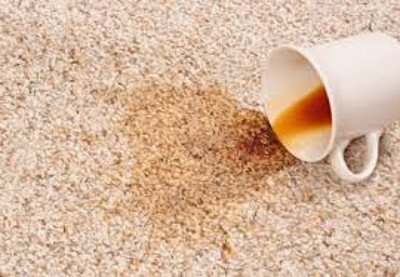 VIP Cleaning Services Brunswick East delivers pet stain and odour removal in accordance with the standards set by AS/NZS ISO 9001. The company is committed to complying with the requirements of AS/NZS ISO 9001 for all pet stain and odour removal services. VIP Cleaning Services Brunswick East is committed to continually improve the effectiveness of our quality management system. We are dedicated to continually improve the quality of our cleaning products and services. We will always meet the specified standards and strive to exceed our customers’ expectations. The top management of VIP Cleaning Services Brunswick East makes sure that all staff members are aware of the company goals and they along with our quality policy are implemented and maintained at all times. 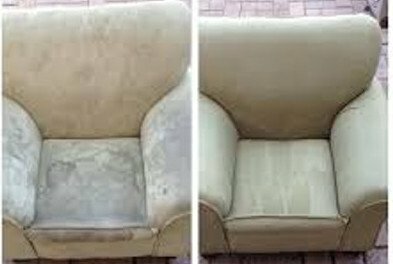 As per the AS/NZS ISO 9001 obligations, VIP Cleaning Services Brunswick East’s employees will be accountable for quality deliverance of our services including pet stain and odour removal from carpets, pet stain and odour removal from upholstery, and pet stain and odour removal rugs.